Sports give us highest entertainment and have a very high fan following. Wrestling is one of the most popular games across the world. In this game, WWE is the leading franchise with models, athletes, boxers and people from different fields. It is privately owned and publicly traded entertainment company which earns revenue of more than $500 million every year. WWE divas and male Wrestlers is deemed to gain long term deals and can build fortunes off of their contracts, sales, endorsement opportunities and movie offers. So, let’s check the list of the world’s top 10 highest paid WWE superstars in 2018. 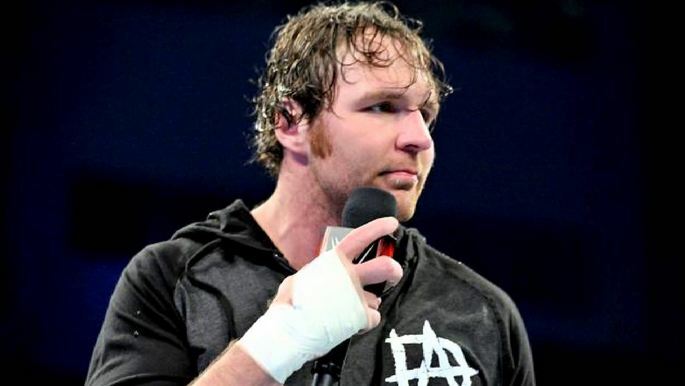 Dean Ambrose is an American wrestler who made his debut in wrestling in June 2004. 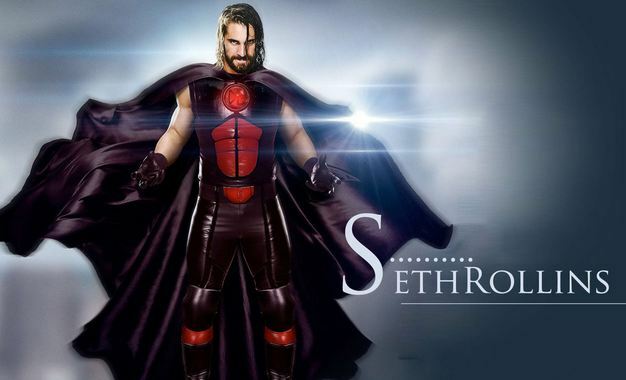 However, he was signed by WWE on April 4th, 2011 and his match was challenged against Seth Rollins which resulted in a draw. Late 2012, he joined Seth Rollins and Roman Reigns at Survivor series. The trio was named “The Shield”. With many fights against big wrestled, The shield became favourite among viewers. However 2016, started as single act after The Shield broke up. Ambrose also received the most popular wrestler of the year in 2014 and 2015. 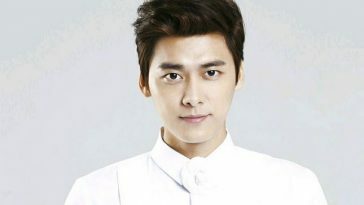 At present, he takes home salary of $1.1 million and has a net worth of $6 million and one of the rising stars for coming year. 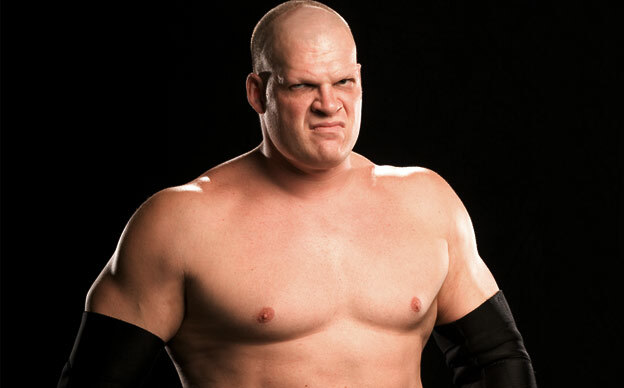 Kane, an American wrestler who works for WWE started his career in 1992. Before joining WWE in 1995, he participated in many competition in different wrestling associations within the United States. He has total 18 championships to his name including ( Tag Team Championship, World Heavyweight and ECW Championship). He has been part of WWE for more than two decades now. His net worth is somewhere over $7 million. Big Show is one of the most famous names in WWE from the 90s itself. 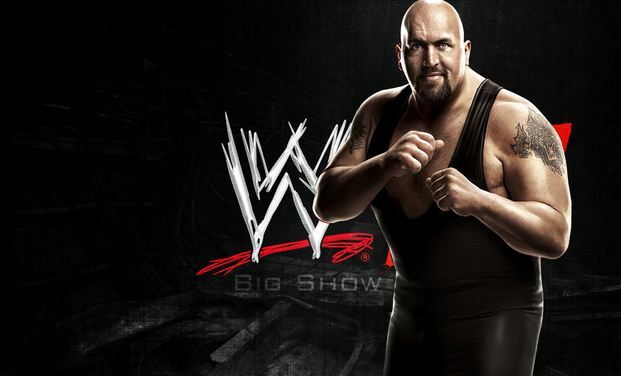 Big show joined WWE in 1999 and won Heavyweight championship for seven times. He also succeeded well with tag Team Championships with the eleven-time winner. In the history of WWE, he is 13th Grand Slam Winner and 24th Triple Crown. Outside the ring, Big Show was also seen in few movies such as Star Trek, Royal Pains and the lead role in Knucklehead and many more televisions appearances. He may be the top guy in WWE but he still has estimated net worth of $15 million from WWE and he is also one of the richest wrestlers in the world. WWE longest-tenured performer, The Undertaker entered WWE in the 1990s. Though he started his wrestling career in 1984 with World Class Championship Westling, he is known for recorded numbers of straight 21 victories at WWE (pay-per-view), Wrestle-mania 13, XXIV and XXVI. Winner of 2007 Royal Rumble, he was the first wrestler to enter and last one to survive and win. In 2015, he was called “ world’s greatest sportsmen” by The Telegraph journalist Tom Fordy. At pre-]sent, he works quite a handful in WWE every year and still manages to get paid almost $2 million. He has earned his money and schedule over last few decades and created a legacy with an estimated net worth of $16 million. Roman Reigns started as a professional footballer from Canada but if one belongs to Anoaʻi family, it seems that he was destined to join wrestling. Roman joined WWE in 2010 but he made an impressive debut along with Dean Ambrose and Seth Rollins as a part of “The Shield”. 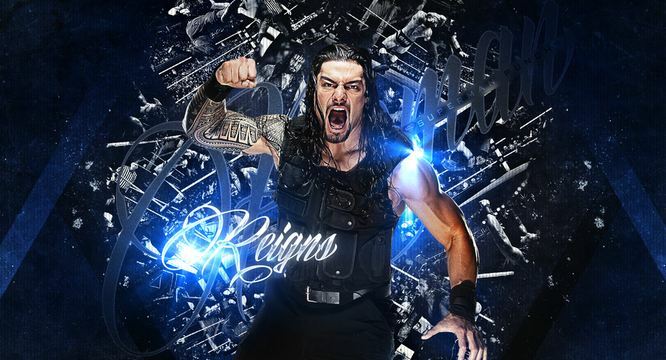 During his en-tire career, he is three times WWE Heavyweight Champion and the winner of Royal Rumble 2015 with a record of maximum elimination with 12 in 2014 event. It would be interesting to follow his graph in next one year to see where his WWE career is leading to. One of the most popular sexiest male WWE wrestlers, Colby Lopez who is well known with his ring name Rollins joined WWE in 2010. Till date he has won one Heavyweight Champion, one WWE tag team with Roman Reigns also Superstar of the year in 2015. Many veteran wrestlers have named his the most talent wrestler to work with. With an Annual salary of more than two million Seth Rollins is a wrestler to keep an eye on while he looks forward to reclaiming heavyweight title at Money In The Bank 2016. Randy Orton joined WWE in 2001 and has won 12 world champion title and four times World heavyweight championships. At 27, he was the youngest two-time champion in WWE. Though 2015 did not go very well for Randy due to multiple injuries and he is currently be nursed for a shoulder injury, he will be making his comeback soon. 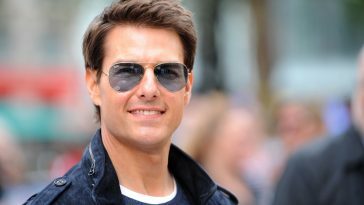 Apart from wrestling, he has starred in many movies such as That’s What I am and 12 Rounds 2: Reloaded. Triple H begin his career in WWE in the year 1995 and his first major win as WWF Championship was in 1999. Over the time, he won 14 major world championships. He is presently the COO of WWE and also participated in Wrestle Mania 2016 and won his 14th WWE Championship. 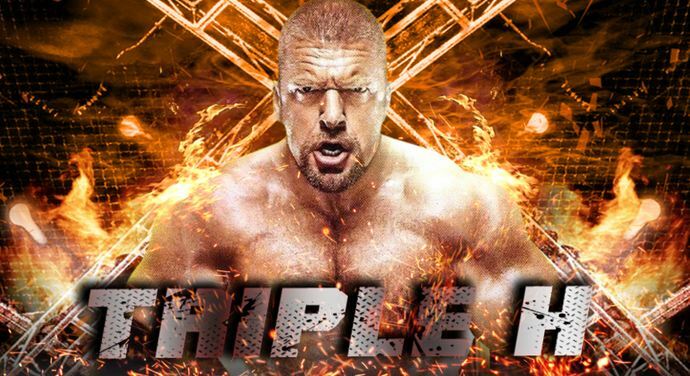 Just like his extraordinary performance in the ring, Triple H is also a great performer outside who started the new NXT in 2012 and currently takes care of overall production, events, creativity. 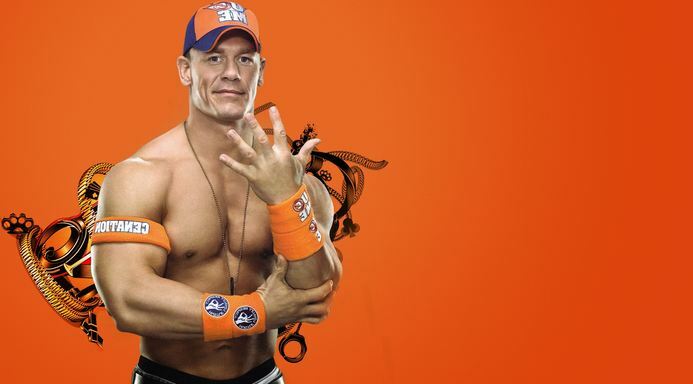 John Cena is a professional wrestler and rapper who signed to WWE. He signed the contract with WWF in 2001 and debuted in 2002. So far he won twenty-four championship titles, 2 Royal Rumble titles and Ladder Match Money in The Bank winner in 2012. Apart from wrestling, he has also re-leased album “ You Can’t See Me” which made a debut at number 15 on US Billboard. In addition, we have seen him in dozens of movies like The Marine, Legendary, Trainwreck, Sisters and so on. With many talents and one of the favourite wrestlers of all time, John Cena no doubt gains the second spot in being the richest wrestler of 2018. Rock is a semi-retired wrestler who made big both inside and outside the ring. He is a Canadian and American actor and wrestler who started with WWE in 1996 and there had been no stopping him ever since. As of today, he has won 17 championships and also numbers sixth Triple Crown Champion in the history of WWE. Besides his wrestling career, he has also given super hit movies like Fast and Furious, The Scorpion King, Hercules and much more. 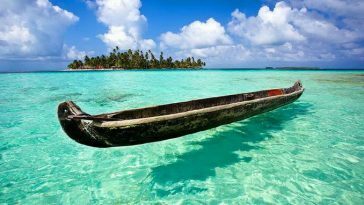 He has also set a record for highest paid actor with $5.5 million for his first starring role in The Scorpion King. He has not only made it bigger in wrestling but also been grossing whopping amounts with his acting skills makings the richest wrestler of 2018. The success of wrestling has converted top wrestlers into filthy rich giants; They have earned billions in return of sweat and blood.